The Best Cheap Internet Providers of 2019 | Speeds start at $20/mo. Heads up: Internet coverage and pricing vary by location. Here are the Best Cheap Internet Service Providers in . The best internet service provider is different for everyone. Monthly price is directly linked to speed — and the speed you need depends on a lot of factors, like your online activities and the number of people who will use your internet at any given time. Additionally, internet pricing and promotions change frequently. We’ve updated this content to reflect current pricing as of November 1, 2018 and will continue to update so you always know your best internet. Other than satellite internet providers like HughesNet that are able to transmit internet anywhere there’s a view of the sky, all ISPs serve limited coverage areas. But where they offer coverage, they hold monopoly. In fact, 85% of Americans have access to two or fewer internet service providers — which means your address is the main deciding factor in what provider and plan you get. We started our research with the 12 largest providers in the U.S. because they’re the ones you will most likely work with. Monthly pricing is important, and for a lot of us, the bottom line will sway our opinion more than any benefits. But intro prices don’t tell the whole story. We requested quotes from each provider on our list to compare current rates, installation and equipment rental fees, minimum contract terms, and discounts. If any consideration holds a candle to price, it’s speed. Unfortunately, chasing the “best” of either one means abandoning the other. And while we are all for a great deal, choosing an internet plan based on price alone can lead to a connection too sluggish to serve your needs. Old-school dial-up internet is inexpensive or even free, but in the age of streaming, gaming, uploading, and smart-home gadgets, you will likely feel hamstrung without broadband (high-speed) service. Our top picks offer multiple plan options that provide 25 Mbps or more — the FCC’s threshold for broadband internet — so you’re sure to find the speed you need. AT&T is the largest DSL broadband provider in the nation, delivering high-speed DSL to about 120 million people and fiber-optic service to an additional 11 million. That broad coverage area is good news for consumers. Between AT&T Fiber, which offers speeds up to an incredible 1,000 Mbps, and AT&T Internet (DSL service), the company boasts plans for nearly every level of internet use and budget. Many cable and fiber ISPs offer DSL plans that are significantly slower — but priced similarly to — their higher-speed plans. AT&T Internet stands out with respectable DSL speeds of up to 100 Mbps. That’s by far the fastest DSL option on our shortlist. In fact, the AT&T Internet max speed tier overlaps with the baseline plan from AT&T Fiber: Both get you up to 100 Mbps download speed (though the fiber plan offers much more upload speed). Whatever AT&T plan you choose, your router is included at no extra charge. That’s a fairly unusual benefit among major ISPs; you’ll usually pay $5 to $10 per month to rent your equipment (or a flat fee of around $50 to purchase it upfront). AT&T’s plan structure can be hard to navigate. Like most plans, AT&T’s are named for their speed tier (i.e., Internet 50, Internet 100), but AT&T Fiber and AT&T DSL plans overlap at 100 Mbps, so it can be unclear whether you’re looking at a fiber or DSL plan in the online cart. Check in with a chat agent or call before you order to make sure you understand what you’re getting. With speeds up to 1,000 Mbps, AT&T Fiber plans could be a great fit for power users or large families. However, if you don’t need that much speed, the mid-tier plans (like the 100 Mbps plan) are more expensive than those of competitors. Speed and pricing vary by location, no matter which ISP you choose. AT&T is no different. We were quoted $40 per month for 5 Mbps in Houston, Texas. However, for only $10 more, you can get 100 Mbps in Freeport, Texas. Your mileage may vary; check availability with your ZIP code to find offers in your area. Verizon Fios, Verizon’s fiber-optic internet service, delivers reliable speed at a fair price (and upload speeds that match download speeds). Many other providers we considered offer 25 to 60 Mbps for a comparable price to Verizon’s 100 Mbps, and most require a one- or two-year agreement to boot. Verizon doesn’t require a contract for stand-alone internet (fiber or DSL), which means you can move or switch providers without paying any hefty early termination fees (ETFs). Most internet service providers offer discounts to entice new customers. 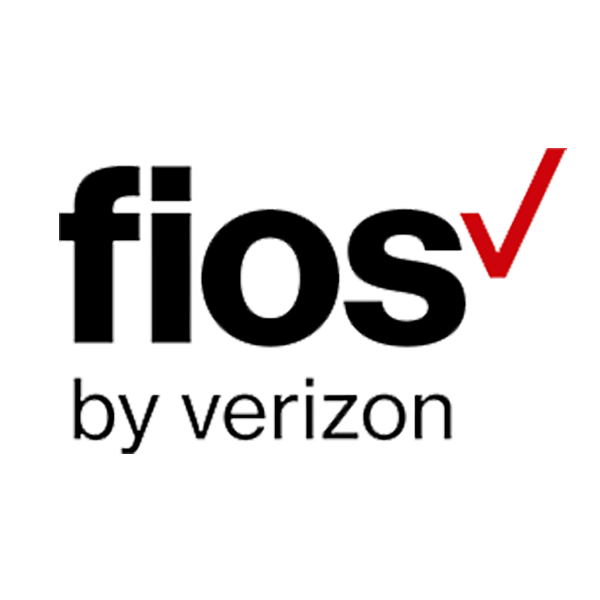 These offers change frequently and may vary based on where you live or which plan you choose, but we’ve consistently seen strong promotions for Verizon Fios. Recent offers have included a $200 credit toward smart home devices from Google and Nest and a $20 per month discount for Verizon Wireless customers. Check Fios availability to learn more about current offers in your area. At time of publication, the installation fee for Verizon Fios plans is waived for online orders (a $99 value). Verizon High Speed Internet (DSL) plans have an $89 installation fee, but it’s broken up into three monthly installments of $30 to reduce your startup cost. If Verizon is your cellphone provider, you can save $20 per month on select Verizon Fios bundles. Verizon Fios is an excellent option — if you can get it. While the company boasts 5.96 million internet subscribers, its coverage area is limited to the Northeast ever since Frontier acquired its infrastructure in California, Texas, and Florida. Some customers without access to Fios can get Verizon High Speed Internet, with top download speeds maxing out at 15 Mbps. Because DSL requires home phone service, which raises the total cost about $10 per month, the 1.1 to 15 Mbps Verizon High Speed Internet plan costs about as much as the 100 Mbps Fios plan. Verizon’s baseline DSL plan offers just 0.5 to 1 Mbps download speed, the least impressive base-level DSL speed among our top picks at a comparable (or higher) price to what many competitors offer for more speed. At $40 per month, Frontier FiOS’ 150 Mbps plan is reasonable; we found that many cable providers charge more for half the speed or less. (Note: This includes a “limited time speed upgrade” from 100 Mbps to 150 Mbps, and the offer could end at any time.) According to the FCC’s Household Broadband Guide, 100 Mbps is more than enough speed for four or more users and “advanced use,” which includes data-intensive activities like video conferencing and streaming HD video. While they offer less speed, Frontier’s Vantage Internet (DSL) plans are also affordable: We were quoted $20 per month for up to 6 Mbps, the lowest-priced plan on our list. If you choose a FiOS plan with a contract, your modem and router are included at $5 per month for the first year. Most providers charge $10 to $15 per month in equipment fees. Another perk of Frontier internet is its contract-free plans, which you can cancel anytime without paying for early termination. But unlike other providers’ no-contract plans, most of Frontier’s come with a two-year price lock. Available plans and offers can vary by location. In 2016, Frontier acquired Verizon Fios’ fiber-optic infrastructure in Texas, Florida, and California. Service interruptions occurred during and after the changeover, and Frontier received a high volume of negative feedback. These interruptions have since been resolved, but some concerns remain; Frontier scored a 56 out of 100 on the 2018 American Customer Satisfaction Index. More recent feedback includes billing concerns and difficulty changing plans or canceling service. If Frontier FiOS isn’t available in your area, you may have access to Vantage Internet, the company’s DSL service. These plans are affordable, too — but you’ll get significantly less speed. In some areas, you’ll pay about the same price as the 100 Mbps Frontier FiOS plan for 25 Mbps Vantage Internet. That’s likely enough speed for casual users and small households, but it doesn’t offer the same bang for your buck as FiOS by Frontier. If you don’t like to commit to any one internet service, Xfinity has you covered. Its no-contract option for stand-alone internet service costs $10 more per month than its contract plan, but that might be a good tradeoff if you’re considering a move soon or want to test out different internet styles. There’s also a prepaid internet option that might appeal to customers who don’t have a bank account or who want to avoid a credit check. However, this plan is also more expensive per month than contract plans and offers less speed. Among our finalists, Comcast Xfinity quoted us one of the lowest prices for its base-level, stand-alone internet service. Granted, there’s a tradeoff with the amount of speed you’ll get compared to our other top picks, but 25 Mbps could be ample for small households or casual users who don’t do a ton of streaming or other data-intensive activities. If you’d like more speed, $60 per month will get you 150 Mbps. At time of publication, Xfinity customers who enroll in Autopay and EcoBill (paperless billing) get a $5 per month discount for 12 months. Better yet, this discount is available whether or not you sign a contract. Xfinity’s economical 25 Mbps plan will suffice for people who truly don’t need much speed. But it’s worth noting that while 25 Mbps download speed is adequate for light to moderate use, you’ll only get 2 Mbps upload speed with this plan. This means it will take longer to share large files, video conference, and online game. Xfinity’s baseline plan is pricey compared to competitors’ offerings in this speed tier. For a similar price, Frontier FiOS customers get 100 Mbps while Xfinity customers get 25 Mbps. As usual, we suggest comparing multiple providers and plans in your area to make sure you’re getting a good deal. 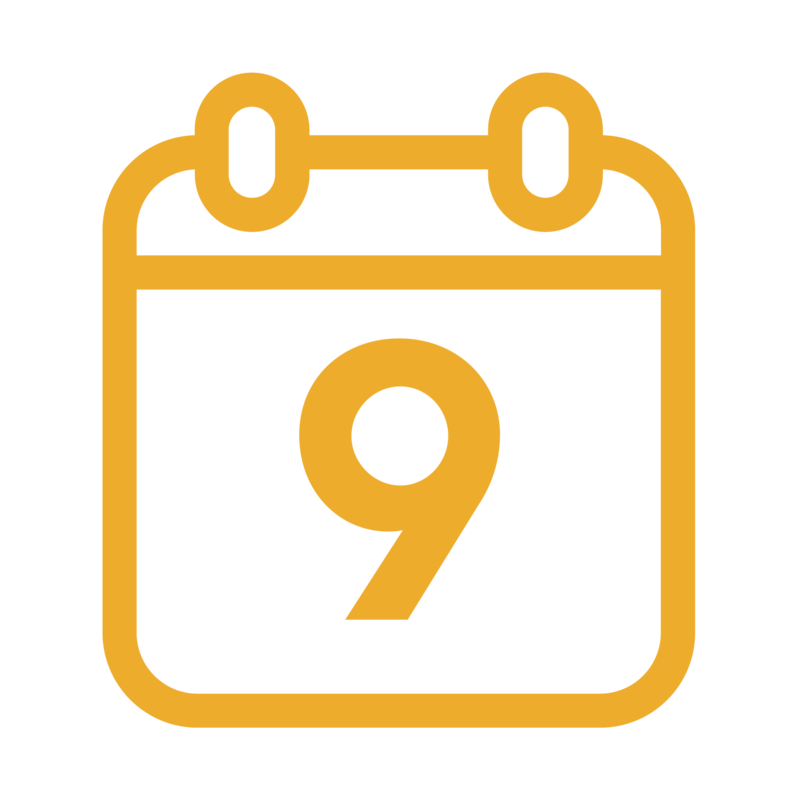 Many providers offer a promotional rate for new customers, which is nice perk — for the short period that rate lasts. 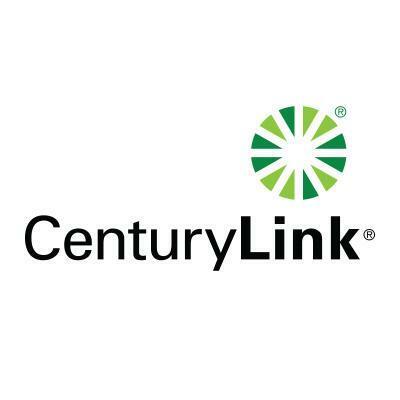 CenturyLink improves the system with a bona fide Price for Life guarantee. Your monthly rate will stay the same indefinitely “unless you change your services, including change of address, and/or sign up for a different promotion.” While you do need keep the same plan and place of residence, you don’t have to sign a contract to get the price lock. CenturyLink plans are month-to-month. That means there’s no early termination fee if you cancel your service — good news if you have an upcoming move or simply prefer a little flexibility with providers. Note that Price for Life plans do require prepayment each month, and your service will renew automatically until you cancel. CenturyLink service is an appealing option for customers on a budget, with a low starting price that’s locked in for life. However, CenturyLink offers less speed than competitors in both fiber and DSL plans. For close to what you’ll pay for a 40 Mbps CenturyLink fiber plan, you’d get 100 Mbps with both Xfinity and Frontier FiOS. 40 Mbps is adequate for moderate use, but gamers, telecommuters, and large families might prefer a plan that offers more speed. Since CenturyLink’s fiber-optic and DSL plans overlap at 40 Mbps in some areas, it can be unclear which plans you’re looking at in that speed range. If you check availability online, fiber-optic plans are marked with an “Advanced Fiber Technology” badge in the quote. 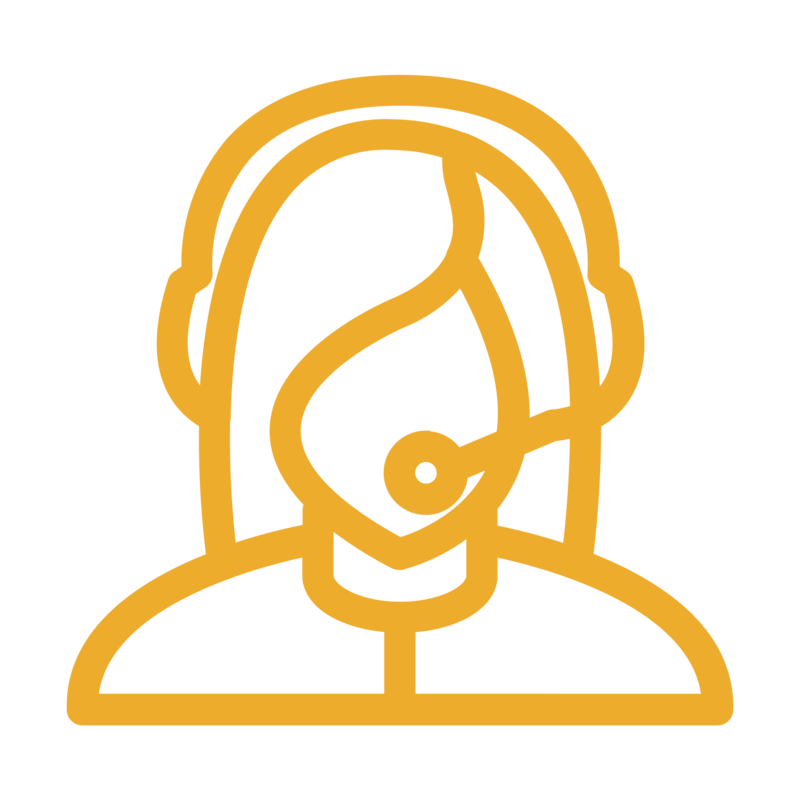 You can always call to speak with a sales representative if you’re unsure of your options. Spectrum stands out when it comes to speed for price. Depending on your city, you can get twice as much speed as a similar plan from Verizon Fios for just $5 more per month. While Spectrum’s pricing is not the lowest on our list, it’s a good value considering its above-average speeds. That said, keep in mind that our comparison is based on a promotional price for new customers. Your monthly plan cost will increase after 24 months — still a better deal than the 12-month increase of many competitors. Spectrum is the only one of our top picks that includes a modem and router for free with all plans. That easily knocks a combined $100 off of your initial costs. And at just under $45 total, its installation and activation fees are also lower than the industry average. You don’t have to sign a contract to get Spectrum internet. Even better, the company will pay your current provider’s early termination fee (up to $500) if you break your contract to switch. The regular price for Spectrum’s 200 Mbps plan is $20 more per month after your second year. That’s a bigger jump in price than that of all other providers we researched, save for Mediacom (also $20 more per month) and AT&T ($30 more per month). Depending on where you live, there are likely more affordable options once the promotional rate ends. For most households, 200 Mbps is more than fast enough. But as with all providers, where you live impacts what plans you can get and what you’ll pay for them. For example, a Spectrum customer in Los Angeles, California could pay the same price as a Spectrum customer in Charlotte, North Carolina, but for half the speed. Spectrum is cagey about how much upload speed you’ll get with any given plan. We couldn’t find the information on Spectrum’s website or in our quotes. (In fact, we found the online ordering process difficult to navigate in general.) After a lengthy introductory script, a chat agent informed us that we would get up to 10 Mbps upload speed with the 200 Mbps plan, but the lack of transparency is frustrating when researching plan options. With stand-alone internet starting at $30 per month, Cox was on the low end of quotes we received. It’s true that the speed you’ll receive (10 Mbps) reflects that — but light users and small households on a budget may find the speeds adequate. It’s common for internet installation and activation fees to hover around $100. Cox charges $20 for self-installation, which helps keep your startup cost low. Cox doesn’t require a contract for stand-alone internet service. That’s a good thing if you’re looking for the flexibility to cancel without paying an early termination fee but not such a good thing when you consider that the price of your plan will increase after the first year. The 10 Mbps, for instance, is advertised at $30 per month but jumps to $43 per month after the initial 12 months. Cox’s terms of service mention a 24-month Price Lock Guarantee, but when we checked with a chat agent, we learned that it’s only available for internet, TV, and phone bundles. If you want the low monthly price for internet alone, you’ll have just those first 12 months to enjoy it. Though Cox’s baseline plan is affordable, you won’t get much speed for your money — especially compared to competitors like Frontier, which offers 100 Mbps in that price range. 10 Mbps is enough if you use the internet more often for reading the news and checking email than for video chatting or online gaming. Need more speed? For $40 per month ($64 after the first year), you can upgrade to 30 Mbps. With a promotional rate of $30 per month (regularly $35 per month), Mediacom’s quote was on the lower end of the price spectrum. However, it offered less speed than most fiber and cable plans (60 Mbps down, 5 Mbps up). While other providers have no data cap or provide a sky-high 1,000 GB per month limit, Mediacom’s data cap for its cheapest plan is 150 GB per month; this could be an issue for heavy streamers, gamers, or those with many web-connected devices. Its availability also seems limited to bigger cities, despite being advertised as offered in 21 states. 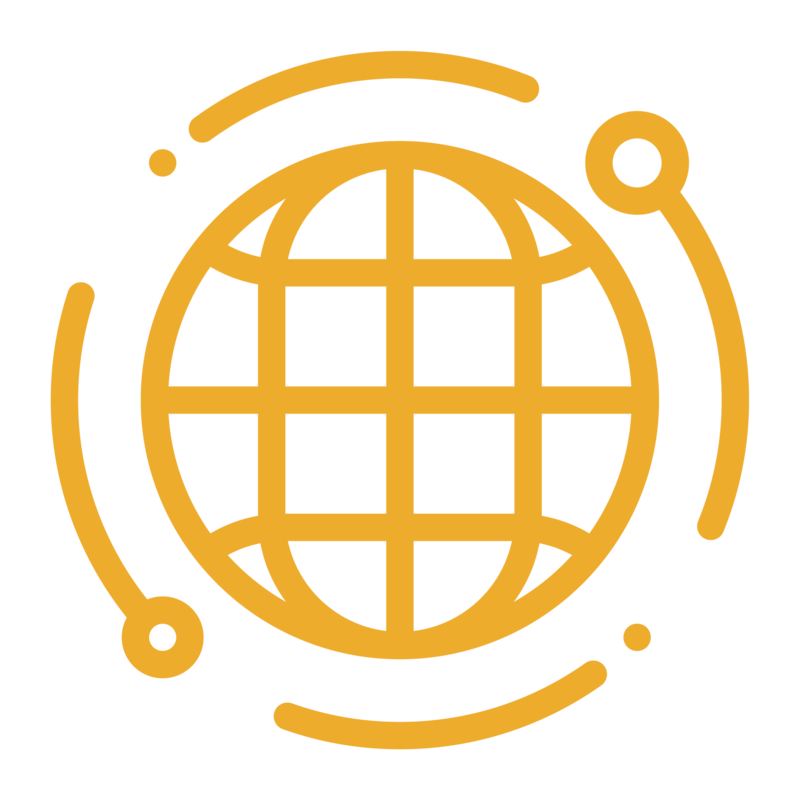 Because it’s powered by satellite rather than earthbound infrastructure, HughesNet is available in places many internet providers aren’t. HughesNet plans look more like a cellular provider’s than a traditional ISP’s: All plans offer the same 25 Mbps download speed, so you choose a plan based on a monthly data allotment, ranging from 10 to 50 GB per month. Compared to cable and fiber providers, prices are higher for the speed and amount of data you’ll get. But if you live in a remote location, satellite internet may be your best option. The first step in choosing an internet service provider is to check which are available in your area. Satellite providers like HughesNet can reach most anywhere, but all other internet providers are confined to the states where they’ve established infrastructure. For the most part, where they own the wires, they own your internet. Plans, pricing, and current promotions can also vary widely depending on where you live — a good thing to keep in mind if you’re inspired to sign up by an advertised boon. The monthly cost of a plan is important, but there are a lot of other figures to consider. Does this price hold out for just the first three months, the first year, or beyond? What will you pay after the introductory period? Should you expect more rate increases moving forward? And, importantly, can you incur any extra fees while establishing or exiting the plan? Make sure to factor these into your calculations as you determine the cheapest plans in your area. Compare the costs of these options before you decide. If you’re bringing your own equipment to the table, contact your provider to make sure it’s compatible with the provider’s network before you purchase. Are there cheaper internet options if I don’t go online often? If you rarely get online, consider a service like Karma Go, which offers pay-as-you-go plans. You’ll pay $199 for a portable hotspot and a $3 per month access fee, plus $10 per GB of data you use. (One GB can handle about 15,000 emails or less than an hour of streaming HD video.) Your data never expires, and there’s no way to “go over” — you just pay for more data. Many services like Karma Go operate via a cellular network, so coverage, speed, and reliability will vary based on where you live. What are the benefits of a no-contract internet plan? When you sign a contract, you agree to maintain service. If you don’t, you’ll usually pay an early termination fee (ETF). No-contract plans offer the flexibility to cancel your service without penalty. On the other hand, a contract locks in your price for the length of your agreement. Do I have to authorize a credit check to sign up for internet service? Many internet service providers require a credit check when you set up your service. If your credit score is low or limited, you may have to pay an additional deposit. As an alternative, some major ISPs offer plans that don’t require a credit check, like Fios Prepaid and Xfinity Prepaid — but you’ll likely pay a higher monthly price for less speed. That depends. Some providers like Frontier, Spectrum, and AT&T include your equipment at no additional cost. If yours doesn’t, you’ll need to weigh the cost of renting (or buying) equipment from them against buying elsewhere. Most routers cost about $10 per month to rent, so you could break even quickly with an inexpensive model — but it may make sense to invest a little more in a router with the latest protocols. Need help choosing one? Check out our review of the best wireless routers. If you find one you like, make sure it’s compatible with your ISP's network before you buy. Can low-income customers get discounted internet service? Yes. Several providers offer low-cost internet access starting at $10 per month. Eligibility requirements vary, but most programs are available for customers who qualify for an income-based government assistance program, like SNAP, TANF, or the National School Lunch Program. Visit EveryoneOn.org to learn more. From $40/mon. From $39.99/mo. From $20/mo. From $19.99/mo. From $45/mo. From $44.99/mo. From $29.99/mo. 1,000 GB/mo. N/A N/A 1,000 GB/mo. 1,024 GB/mo. N/A 1,024 GB/mo.